High school and college students collaborating for climate action. Includes two full days of mentoring, materials, meals, and hands-on experience with inspired professionals in engineering, climate science, and other STEM disciplines. Guest experts include Sonia M. Kreidenweis, Ph.D., University Distinguished Professor, Atmospheric Science, Colorado State University. 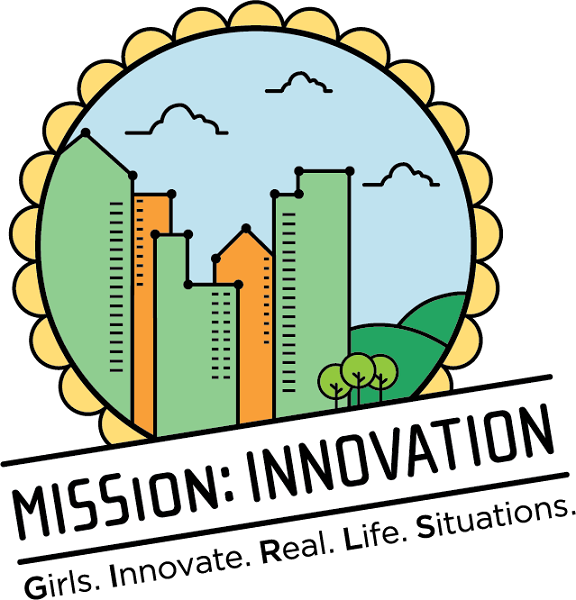 MISSion Innovation is high school and college students coming together to innovate for climate action in support of the City of Fort Collins goal of being carbon neutral by 2050. Participants gain experience to build their résumés and platforms for scholarships and college admissions. Prototype and create important tech that impacts your world. Learn from grad students and young professional mentors. Gain connections, how-to’s and insights from experts and inspired professionals. Meet new friends and gain the know-how to succeed in any STEAM major or field. Enjoy yoga, eclectic dance, music, meals, and more well-being activities. Work with a real client, the City of Fort Collins, CO, to help advance its Climate Action Plan. Each Team will be made up of 5 innovators and 1 or 2 mentors.